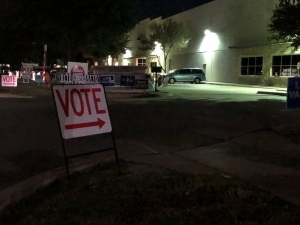 MCKINNEY – (WBAP/KLIF) – No issues were reported with voting machines or voters having difficulty getting into polls, or even aggressive campaigning by last minute political die hards at or too near election polls themselves. But voter registration, early voting counts, and even voting numbers on election day smashed records for mid term elections this year. Collin County Elections Administrator Bruce Sherbert says 100 thousand more citizens registered to vote in this mid term election as compared to the last one. 271-thousand people voted early, as compared to 97-thousand in the last mid term election. Voter turnout for a mid term election in Collin County usually runs up to or at about 38%, says Sherbert, but this time turnout registered at 61%. 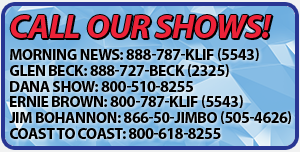 Copyright, All Rights Reserved WBAP/KLIF.